There are a few things that you simply have to have in everyday life, but unfortunately, some of those things can be very costly and very expensive. Coming in at second after housing costs, the costs of maintaining a car over 12-months as a young driver is one of the highest as a young person on the roads in the UK. The legal must haves and costs of maintaining a car . . .
To cut a long story short, if you don’t get these things covered and finalised, you wont be able to drive a car on the road in the UK. As a young person that has recently passed their driving test, it can be tempting to neglect a few costs and get going. However, neglecting legal fees and checks can put you in a lot of trouble and you could find yourself losing your licence before you’ve even got it. Purchasing car insurance is one of the first things that you should be looking at when you’re a young driver. It may seem like an expensive outlay, but its one that is well worth investing in and can save you a lot of money should you be involved in an accident. You can see The Money Advice Services’ article on car insurance for young people here. Car tax is an additional extra for anyone that has purchased a new or used vehicle. The cost of car tax can vary from as little as £20 a year, right up to £1000. It all depends entirely on the efficiency of your car. The more efficient, the cheaper it will be to tax. 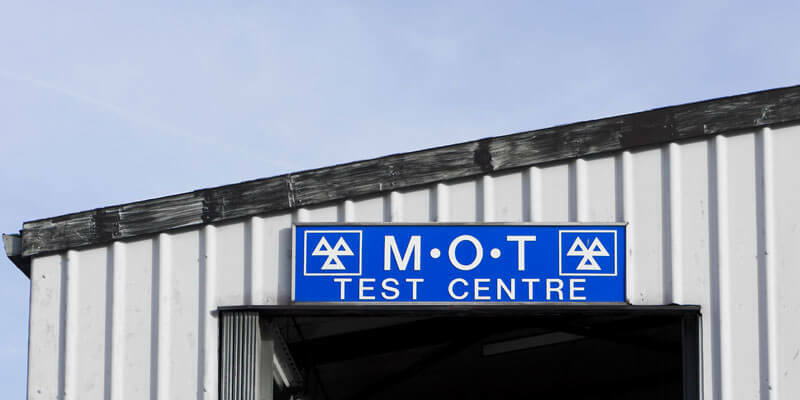 If you have recently purchased a vehicle that is over 3-years old, you will need to book an MOT test once a year. For you to legally use the vehicle on the road in the UK, it must have passed its annual MOT test. If the car has failed, it cannot be used until the necessary repairs are completed and a new test has been passed. If you own a vehicle that is young than 3-years old, you will not require an annual MOT until after this timeframe. Fuel costs are the single most expensive form on ongoing motoring costs, but frustratingly, you need it so there isn’t much you can do unless you intend on creating your own fuel (not advised). However, there are a couple of ways that you can start to implement into your driving that will help you save fuel, and reduce the number of stops to filling station throughout the month. Being more considerate behind the wheel can certainly lead to less fuel usage. We find that cars that come to us for a BMW service in Milton Keynes come with natural fuel efficiency – but there are things you can do to improve it. Accelerating gently and being less aggressive is the easiest way to save fuel, as well as judging your surroundings better by braking gently in good time before a junction or turning. If you have the budget, then it can be tempting to purchase a car with high horsepower and a lot of power under the hood. However, its vehicles such as these that will end up costing you as they are far less efficient than everyday cars. Before committing to a purchase, check the cars fuel efficiency and see what its average miles per gallon is (MPG). The higher the better. 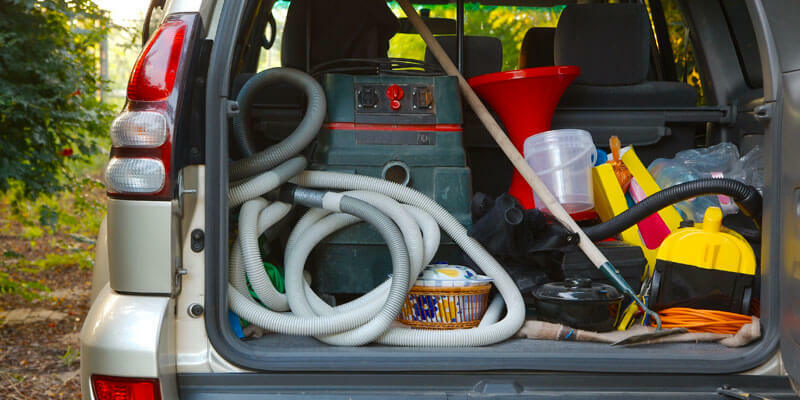 It’s no secret that heavy items can significantly weight down your vehicle, which contributes to higher fuel consumption. The best way to get around this is to remove any unnecessary weight from the vehicle before travelling. If you have roof racks installed, remove them. And any other items that add significant weight should be taken out. A lot of supermarkets have filling stations built into their initial designs. The prices for fuel whether it be diesel or petrol are usually very competitive and can even be slightly cheaper than branded service stations in the UK. Most supermarkets will include a loyalty card of some form which can help you gather points and save money on future purchases on fuel or food. One final piece of advice for fuel is to avoid service stations on motorways, as the prices tend to be a lot higher. Only use service stations to add the bare minimum that will allow you to get to a cheaper destination. Maintaining your car on a regular basis . . .
One of the key costs of maintaining a car is the annual maintenance itself. This includes one of costs of annual car servicing and MOT testing. If you purchase an approved used car from a dealership, consider purchasing additional warranty, as this will cover certain repairs on the vehicle should it ever breakdown. In some cases, the additional warranty may even include servicing for a short period of time. It’s incredibly important to understand exactly what any servicing and maintenance plans cover and what they don’t. Service plans can be purchased on monthly or annual payment options. 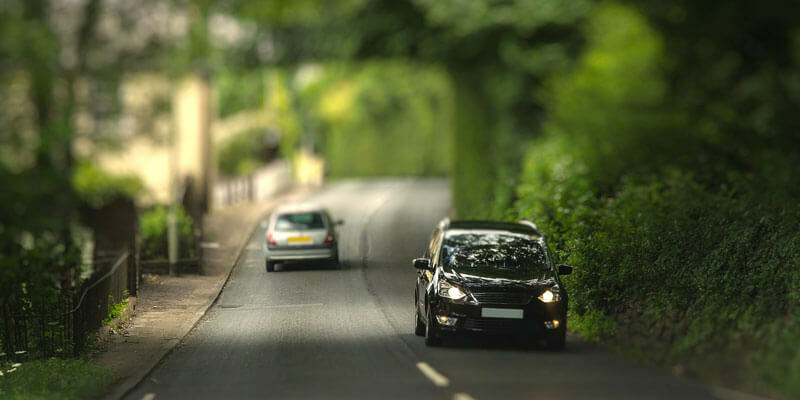 There are some people out there that have been fortunate enough not to experience a roadside breakdown, but if you have, then you’ll understand why breakdown cover is an absolute must have. Breakdown cover comes in a variety of packages. The most basic include an engineer coming directly to you to help diagnose the issue and take it to a nearby-approved garage. In short, the depreciation on a vehicle is the loss of value over a period of time and in most cases that happens with most new cars unless you have managed to get your hands on a classic that will increase in value. Next Post Are The Tyres On Your BMW Road Legal?